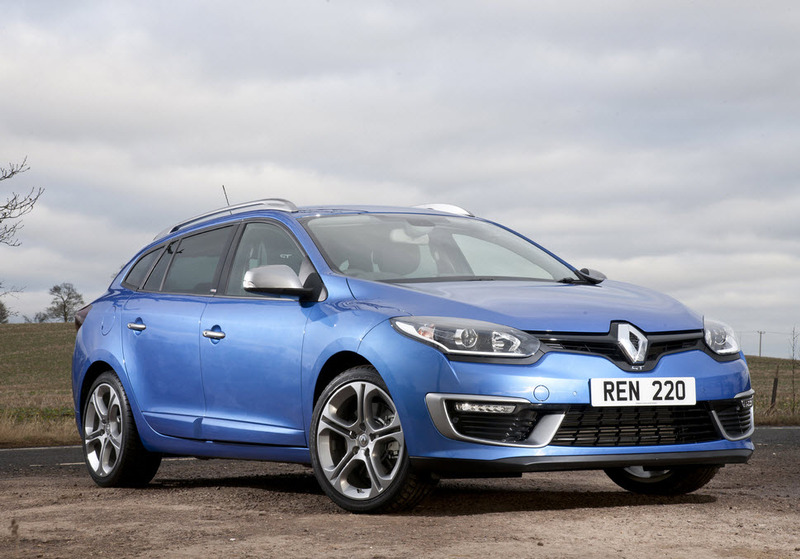 The new Renault Megane Sport Tourer is undeniably a handsome car in its sector. Housing a lovely interior, and coming with efficient engines and good equipment levels, it seeks to rival cars like the Ford Focus for the affection of families who are looking for something a little bit different. Let’s take a closer look at what the new Renault Megane Sport Tourer offers.